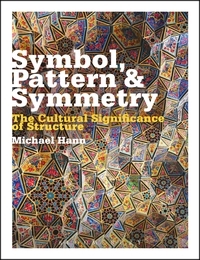 Michael Hann’s Symbol, Pattern and Symmetry – a timely release, only a year after the publication of his very successful Structure and Form in Design – explores the significance of geometric form in craft and design and how different cultures have adopted and evolved these patterns over history. 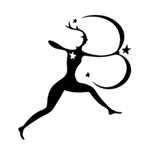 It also includes over 400 original illustrations and photographs of pattern and symbology from a range of historical periods including Byzantine, Persian and Celtic cultures, as well as Japanese and Chinese design. 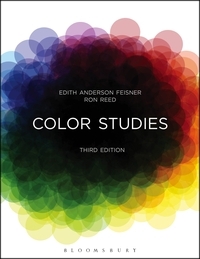 Another new release, coming to the UK in December from Fairchild Books, is the third edition of Color Studies, by Edith Anderson Feisner and Ronald Reed – a lavishly illustrated and fully updated introduction to colour theory and application. 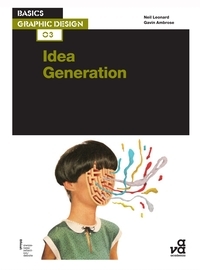 Idea Generation, the third in the Basics Graphic Design series, which does what it says on the tin: explores the ways in which a designer can generate ideas and develop them into successful design solutions. Besides a wealth of inspiring, informative images, it also comes packed with studio interviews and exercises. 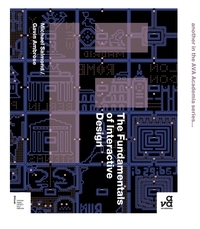 The Fundamentals of Interactive Design, new in the Fundamentals series: a very visual, step-by-step introduction to every stage of the creative process, full of examples of ground-breaking interactive design. Expect to find projects, resource lists, technical specifications, professional insights and interviews, and case studies featuring leading international brands, such as Smirnoff, Panasonic, Lynx, Heineken, Coca-Cola and IKEA. 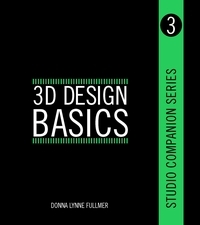 3D Design Basics, the third of the Studio Companions, explores basic three-dimensional options for presenting design ideas, including models, paraline drawings, and perspective drawings. Catherine Kendall, from the University of Tennessee, told us that she could see the set as a required reference set for all design majors, so don’t be fooled by its slimline look! 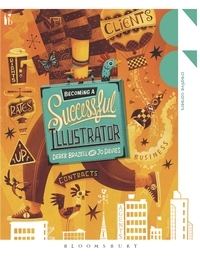 The beautiful Becoming a Successful Illustrator, which you have already seen us talking about in a previous post, is a practical, inspirational guide guide to the working world of illustration. For us, this is the book for any aspiring illustrator out there. 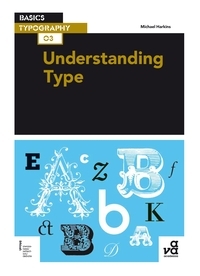 Understanding Type, another gem in our Basics range – if you don’t quite know the difference between Bodoni and Bembo, or why Arial is not the same as Helvetica, or what types to respect and what types to avoid, then you must get yourself a copy. 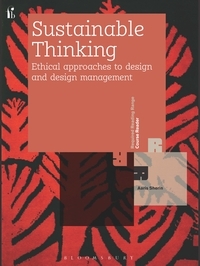 Finally, adding to our growing shelf on sustainability is Sustainable Thinking, from our Required Reading Range. Sustainable Thinking jettisons the tired rhetoric of sustainable design debate; boldly repositioning design-thinkers of all disciplines at the creative and intellectual heart of our search for solutions. And there you have it! Our list of recommendations for any design student out there with an inquisitive mind and a Christmas list to put together.